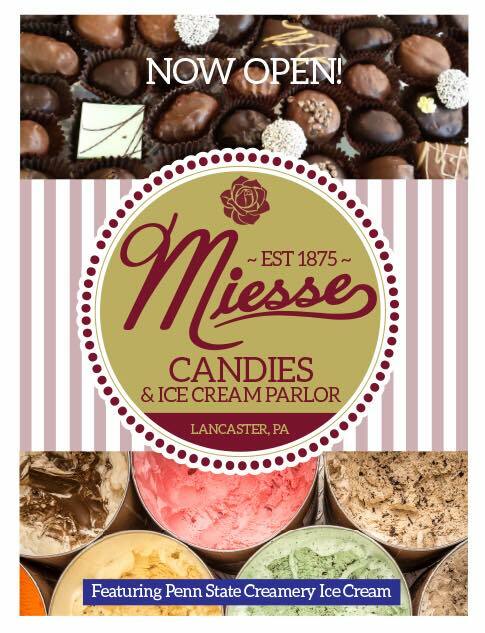 Two trusted brands in Lancaster | Miesse Candies and Ice Cream Parlor will serve up Penn State Creamery Ice Cream STARTING TODAY. Click to see the Sale Listing for Wednesday, July 25. There are so many thoughtful letters-to-the-editor in today’s LNP – Always Lancaster.